A $15 to $20 audiobook was always going to be harder to sell than a $2.99 ebook. Aside from the difference in price, there are simply more ebook readers out there than there are audiobook listeners. Getting your audiobook into the eardrums of new customers can be a challenge, but as the format becomes more popular, there are an increasing number of tactics you can use to get more sales. Much like ebooks, audiobooks on Audible and Amazon benefit from a lot of momentum during a concentrated timeframe. In the same way that five straight days of consistent sales can boost an ebook, a similar push will help your audiobook to stick higher in the rankings as well. As you take a look at the five strategies below, make sure to consider the best way possible to line them up over a single week to let your audiobook flag fly high in the rankings. It’s a very simple process to give out review copies of ebooks. You simply contact a reviewer and send over a file. The process becomes a little more complex when you’ve gone through the ACX system. First and foremost, ACX provides you with a collection of 25 review codes to provide to people who are interested in listening. Since the review codes are good for any book on Audible, it’s best to redeem the codes one at a time yourself and then gift your audiobook to potential reviewers. The first set of reviewers you can target are your existing fans. Tell them that you’ll provide a free copy for an honest review. If you run out of your 25 codes, simply call ACX support on the phone and ask for another set. They’re not stingy and they’re happy to help you spread the word far and wide. The second major use of your ACX review copy codes is to reach out to audiobook bloggers. While the world has been overwhelmed with book reviewers, there are still only a few dozen sites that tackle audiobooks specifically. Check out this Twitter list to see a collection of the most prominent audiobook bloggers on the web. As the audiobook format becomes more popular, more blogs are bound to pop up here and there. Do a Google search of audiobook reviews with your specific genre. Contact the reviewers and kindly request that they listen to your book. Offer the review copy and give them a few days to respond. You should set a goal for yourself to get into the double digits of reviews within the first month of your release. 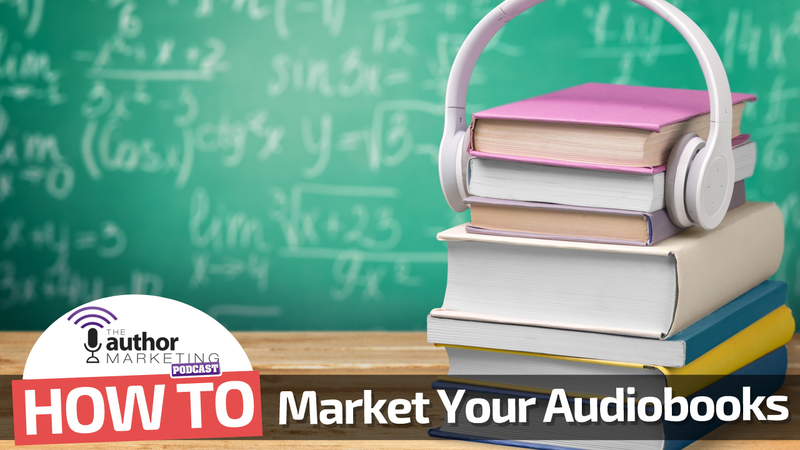 Just like you wouldn’t want to spend much time and money pitching ebooks to a paperback-only crowd, you shouldn’t focus on non-audio listeners for your audiobook promotion. You want to go where the listeners are, and the best place to find them is through podcast audiences. People who listen to podcasts usually don’t limit their audio habit to one show or one medium. They typically like audio as a whole, which means that if they read, they’re probably consuming audiobooks. Find five to 10 podcasts that would be a good fit with your target audience. 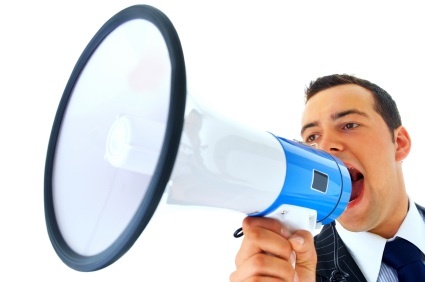 Listen to at least one episode of each to know more about the people you’ll be pitching. Collect their contact info and tell them what you’d be able to bring to the show as a one-time guest. Remember that you promoting your book isn’t really a benefit to them. You want to bring something event-worthy to the table. A special giveaway or an inside view of your process may be a better sell than your simple appearance alone. While Audible may put up several hoops to jump through to give away review copies, they are willing to let you post a few small samples of the book wherever you’d like. Using a service like Soundcloud, you can put the samples on a page on your website dedicated to pushing the audiobook. On this page, you can include more info about the book as well as the book’s narrator. You’ll also need the all-important trackable link over to Audible or Amazon where listeners can buy the book. ACX will let you use around 15 minutes to post on your site. Approach your narrator to get the proper file you want to use and double check with ACX to ensure that you meet the length requirement. One of the reasons that audio has gained so much in popularity is that Audible does a great job promoting itself. As an audiobook author, you have the option of creating a link that will get you a “bounty” for new subscribers you bring to the platform. Audible pays $50 per bounty (or $25 each split between narrator and author for a royalty split) for new listeners who join Audible and use your book as their complementary free download. Few authors have released much info on how they’ve gained their own bounties, but with a $25-$50 payout, a pay per click system like Facebook ads may be worth exploring. Because of the way Audible prices its book, there is no sure thing BookBub-type email list that will automatically boost your audiobook to the top of the charts. At this point, hard work and a strong fanbase are the best things you can do for your promotion. Get reviews, appear on podcasts, and find any way possible to get new listeners to download your book. There’s a lot less competition on Audible than on Amazon itself, so your efforts on audiobook marketing will likely be well worth it.